One of the most amazing spiritual experiences I have ever had was about a decade ago. I was living in Bristol, UK and going through a difficult situation with a housemate. I was lying in bed, feeling quite upset and called on the Archangels for help with this situation. What happened next was unbelievable — lots of coloured lights (golden, pink and blue) appeared in my room and began dancing around. I couldn’t believe my eyes, blinking them to make sure I was awake and not dreaming. As the light danced, I felt like I was being filled with love, peace and strength, and I felt that I had within me what was needed to deal with the situation. I’ll give you a bit of backstory…I’ve been travelling in South East Asia over the last month, and spent a few weeks in Thailand. 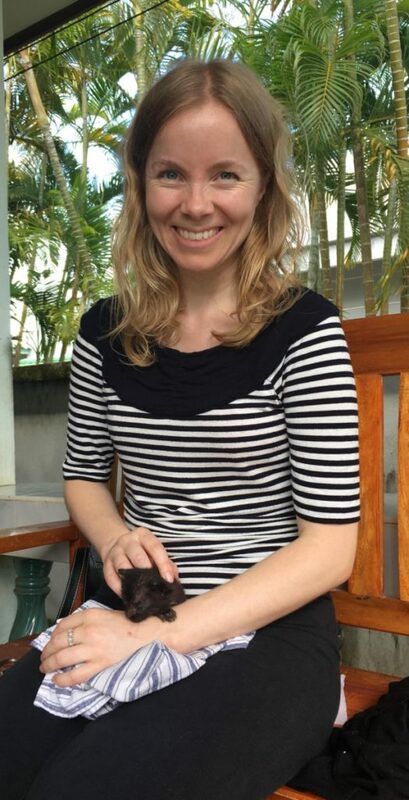 I did a house sit in Phuket looking after 9 cats. 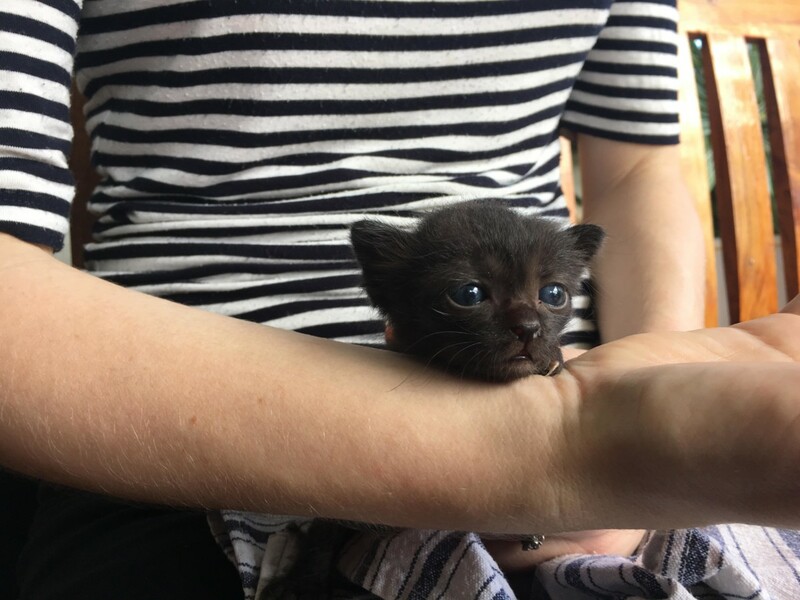 I also ended up volunteering to foster a 3 week old kitten called Squeaky that was being neglected by its owner and so I didn’t actually end up seeing any of the beautiful beaches of Phuket, Thailand – instead I was holed up in my house sit bottle feeding Squeaky every 4 hours round the clock, sleep-deprived, but totally happy! When it was time to give Squeaky back, I was worried about his uncertain future, so I called on Ascended Master Buddha, and said a prayer that he may be protected and looked out for. As soon as I called on Ascended Master Buddha, I felt an invisible force, like a tsunami of energy, hit me. It felt like I was kicked out of my body/brain for about 10 seconds. As it was happening, I was out of my mind with peace, grace, and a sense of something sacred and powerful. Then ‘It’ departed, and I was left with a sense of peace, which somehow communicated to me that I needn’t feel so much angst about the kitten. Something much bigger and more powerful than me was going to take it from there. I work with Divine beings (Ascended Masters & Archangels) in my client sessions, and also call on them to keep my aura and space clear but this was an experience out of the ordinary for me to feel the presence of this Ascended Master in such a dramatic way — usually the experience of calling on an Ascended Master is a bit more subtle than that! • Receiving positive energies to make our journey through life easier (like my experience with handing back Squeaky the kitten) because they are bringers and holders of positive energy. Empaths often take on other peoples’ energies into their own energy field. 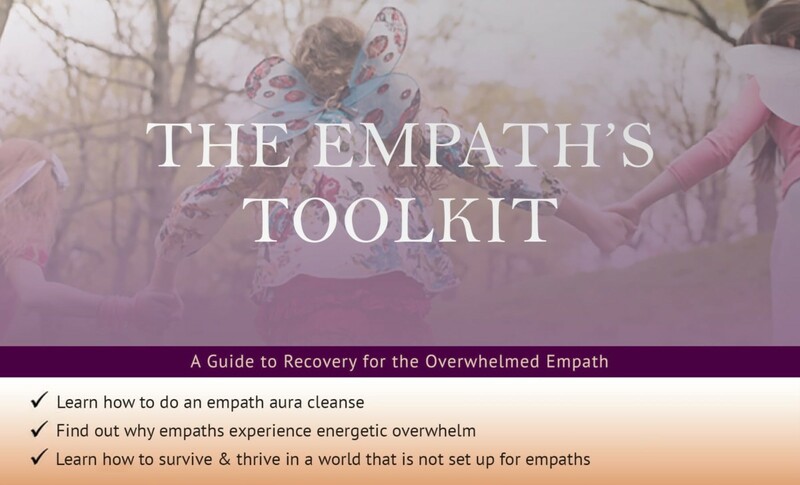 This book teaches how to clear them with the help of Divine beings, for empaths to feel lighter and clearer. 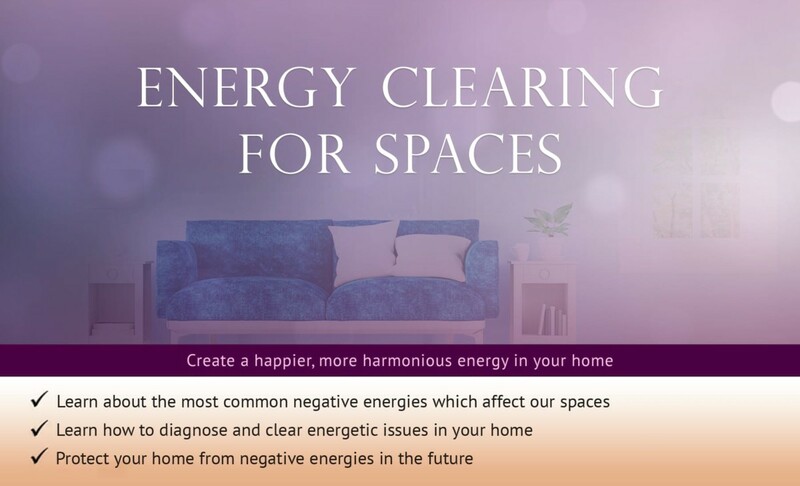 This course teaches you how to clear your space of 10 different types of negative energy, so that the energy of your space can support your health, wellbeing and happiness. This is a program I created for psychics who want a way to help their clients that goes beyond insight and readings. 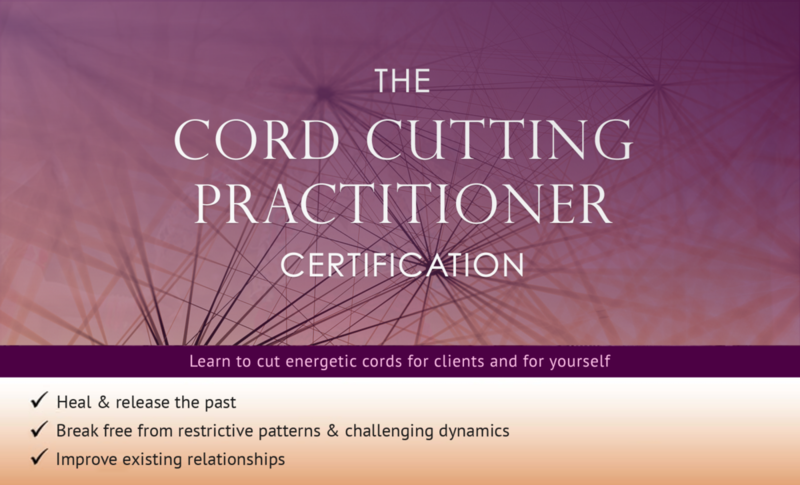 This course teaches you how to cut cords for others, to help people to move on from break ups, improve existing relationships, heal from abuse, let go of attachments to unsuitable past partners and free oneself from old energies and patterns. 3. Then ask your chosen Divine being to be with you (say their name out loud) and take some deep breaths. 4. Finally, ask them to bring the chosen energy to you & remember to thank them. 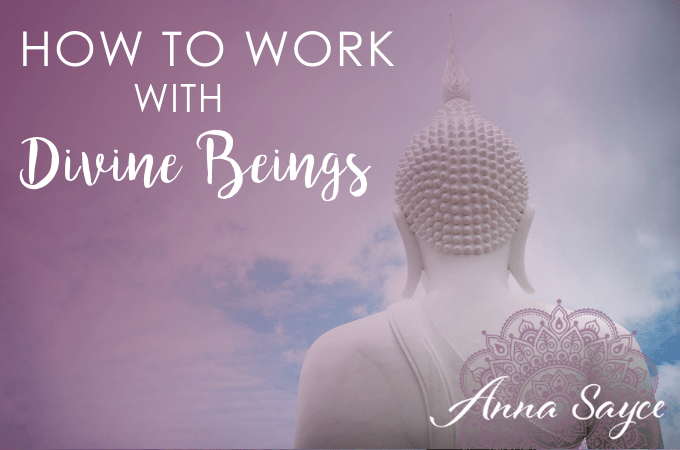 This is the most basic way to work with the Divine beings. Do this enough and you develop a relationship with that being — I personally believe that the more you call on and try to cultivate a relationship with a certain Divine being, the more likely you are to notice their presence when you call on them. And the more likely it is that that being will show up to support you when you’re going through something challenging. Sometimes we have a connection with a certain Divine being because of our past lives, too. I feel a strong connection to Ascended Master Krishna and I was told in a reading that I have had many Hindu lifetimes, which made a lot of sense to me. But I’ve also had a lot of Buddhist lifetimes which may be why I’ve been fascinated by the temples I saw in Thailand and enraptured by the sound of chanting Buddhist monks. Which Divine being(s) do you like to work with? Please leave a comment below if you have any experiences to share. I choose self love &confidence &creativity. I’ve had a issue with my throat chakra especially in front of people. I’ve worked on this many years still can present. I work with Chamuel & Mother Mary. Squeaky is a lovely creature, and your help will ensure his survival. Perhaps you can publish a photo of the cat when he reaches maturity. Thank you for this article. I found it to be informative and validating. I tend to be drawn to Jesus, Buddha and Mother Mary. I consider them to be a part of my “guide team”. There is something that I’ve always found interesting about myself. I do believe in God/Spirit, but when I feel the urge to express gratitude to Spirit, I tend to say, “thank you Jesus”. This phrase “feels ” natural to me. Actually, I have to make a conscious effort to say “thank you Spirit” or “thank you God”. This is just something I have noticed in myself and thought I would share. This article helped me gain a better understanding about myself and my connection with the Ascended Masters. Thanks again. Personally I call upon Archangel Michael for clearing any low-vibrational energies, and yes; he/she/it comes through loud and clear every time! But since Buddha “called me” some years ago during a profound personal crisis, he is the one that I like to call upon whenever I feel doubtful about my spiritual practice/path. Such powerful energy! When I tried my first reiki treatment some time ago (during a reiki 1 course) I called upon the angels for help and protection. Well they delivered: the lady I treated reacted so strongly she… fainted! As you can imagine I was shocked (“what have I done? !”), but – although it took some time for her to recover – she was healed on a deep level.